Whatever your religious belief, if any, the stories of Christ’s miraculous healing have persisted for more than 2,000 years. Such legends develop from oral history and we can never be certain how much is truth, how much is myth and what is a combination of both. Those of faith carry their own certainty in their soul. 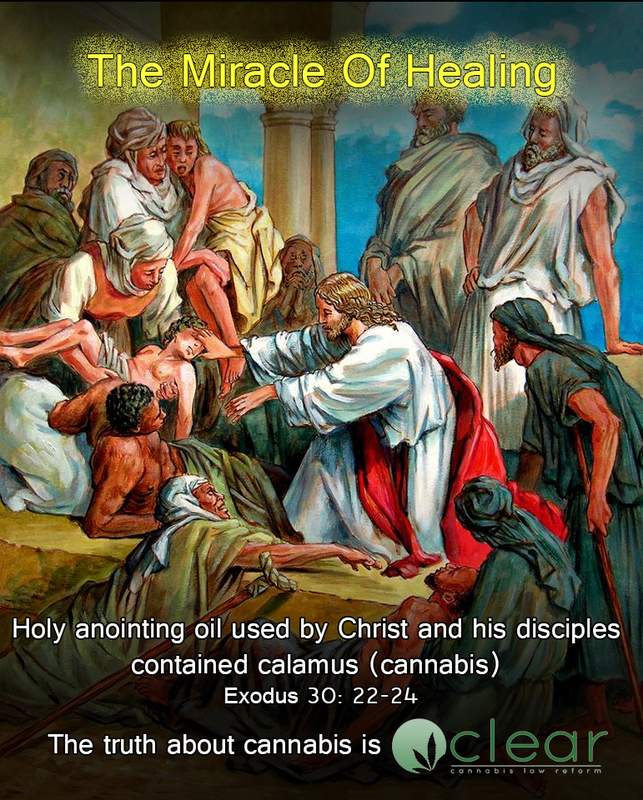 What is remarkable is the coincidence of several factors that together strongly suggest that the Holy anointing oil used by Christ, his disciples and other healers of the time may have contained cannabis as one of its major active ingredients. The recipe for Holy anointing oil appeared in ancient Hebrew texts and, unsurprisingly, there are conflicting views about translation. ‘Kaneh-bosm’ ‘qneh-bism’, etc, etc are variants on a word used in ancient Hebrew texts which can be interpreted, credibly, as cannabis. So can ‘calamus’ or ‘sweet calamus’. Different sources seem to use the words interchangeably. However, if you add in the other factors, the healing, the region, its flora, the archaeological evidence and the well established use of cannabis in the region at the time then there is a very, very strong hypothesis. To anyone who understands the miraculous healing properties of cannabis, now explained by modern science it seems common sense. “God must have spent a lot of time and effort to produce your endocannabinoid system. 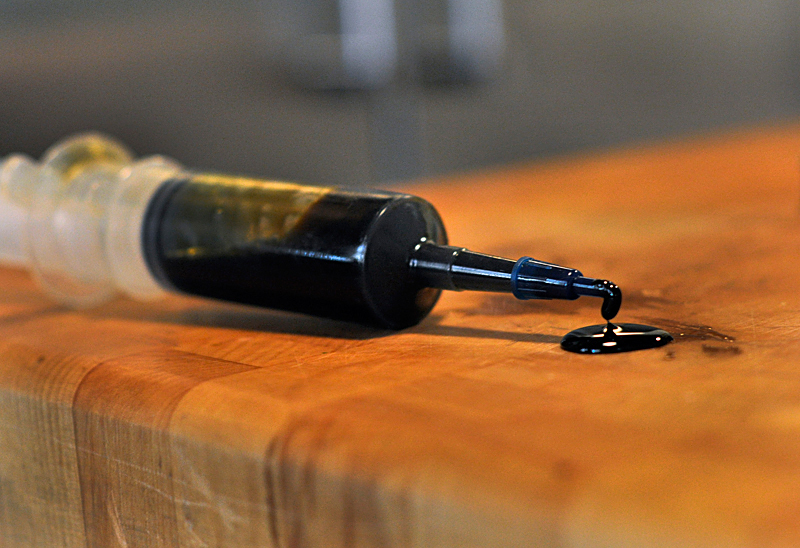 Trillions of cells devoted to receiving THC and other compounds found ONLY in cannabis. God also ensured that this plant shows up all over the world and grows all around man where ever he looked… So God took all that care for what? Did God say – “Let there be cannabis”? Then said “Let man have an endocannabinoid system which is stimulated only by cannabis”? Then did he say…”And now let man get an £80 fixed penalty ticket if man uses it?? Did he say that? NO! Makes no sense, and there is nowhere in the bible I can find that. I can’t see why Christians don’t have a problem with the government making Gods work illegal? Who are the government to ban God’s work? It must have been God’s intent for us to at least experiment with cannabis. Synthetic Cannabinoids. A Nasty Business, By Nasty People, With Nasty Results. Cannabinoids are powerful substances. They are fundamental to life. With that power comes danger. Modern science and chemistry allows unscrupulous businessmen to exploit and endanger young people as they follow the perfectly natural path of all youngsters – to experiment and to get “high”. In mammals, birds, reptiles and fish, the endocannabinoid system regulates all aspects of physical and mental health. Evolution, Mother Nature, God, Science – whatever name you assign to it – has endowed the cannabis plant as the only natural source of cannabinoids outside the body. Self-evidently, we are in a chicken and egg dilemma here about names and terminology but the facts remain the same, cannabinoids are vital substances. The cannabis plant exists in a symbiotic relationship with mankind. No wonder that some call it sacred. The great immoral evil that is prohibition seeks to deny access to cannabis. So, in our modern, technological world, inevitably, people find a way to circumvent the law. This was the birth of “legal highs”, the creation of “analogues” or slight molecular variations of delta-9-tetrahydrocannibinol (THC), notorious as the ingredient in cannabis that gets you “high”. In fact, the benefits of cannabis are much more complex than that. It is the interaction of around 100 cannabinoids in the plant together with terpines, flavonoids and other compounds that produce the delightful and therapeutic effects. 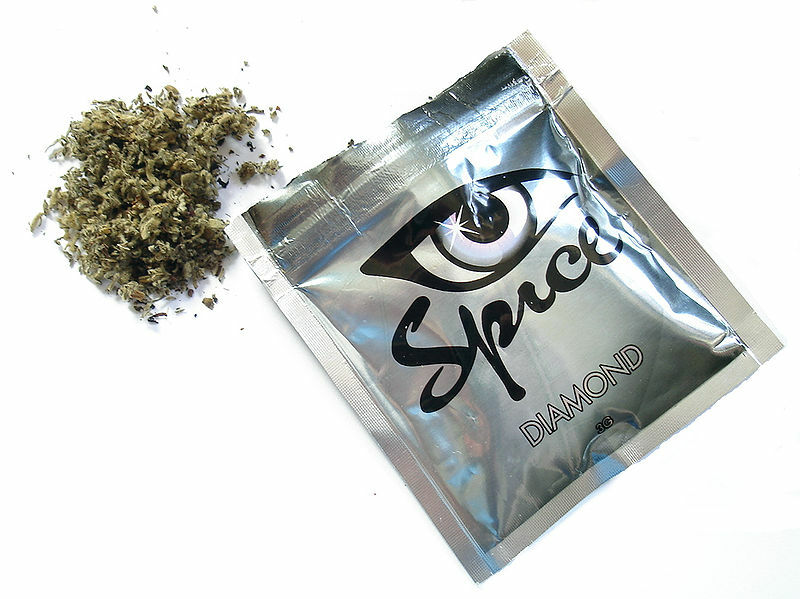 The effect of synthetic cannabinoids – “Spice” was the biggest brand name ever – is vile. It is really, truly horrible. It has none of the inherent, natural, protective balance of real cannabis. It causes paranoia, anxiety, fear, delusions, all the symptoms that describe psychosis, the term that has been used to demonise cannabis which, in its natural form, is actually very safe and contains anti-psychotic agents. Worse than that, Spice can lead to elevated blood pressure, heart palpitations, seizures and vomiting. As well as the lack of natural, counterbalancing ingredients, it is also believed to bind more strongly to the cannabinoid receptors, increasing the duration and potency of its effects. 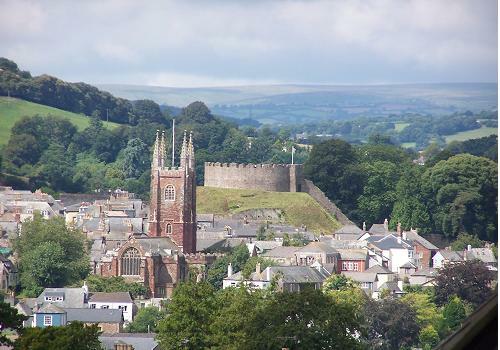 In Britain, the centre of the synthetic cannabinoid business is Totnes, an apparently sleepy market town in Devon. In fact, it is an important hub of the synthetic cannabinoid business in Europe and worldwide. 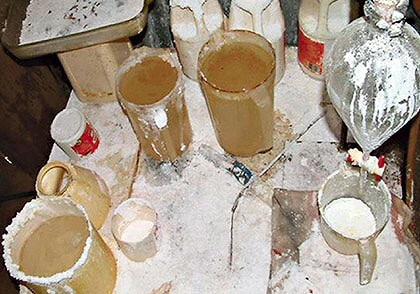 Here, in a grubby warehouse, on a run down industrial estate, completely untested chemical compounds are imported from China, mixed with other ingredients of dubious source and then distributed around the Britain and the world, largely to be sold to young people and children, completely outside the control, moral or legal regulation of any responsibility. If Shaun Sawyer, the chief constable of Devon and Cornwall wants to do something effective to protect young people, instead of breaking down the doors of people growing a few cannabis plants he should be checking out the contents of this warehouse in Totnes. It is a combination of laziness and ignorance that the police aren’t dealing with this. Spice and other synthetic cannabinoids are far, far more dangerous to our young people and our communities than the natural and generally benign cannabis plant. Spice and other synthetic cannabinoids are usually dried herbs or plant material that has been sprayed with cannabinoid(s) and marketed as a smoking material. Often the plant material itself has some sort of psychoactive effect. These include blue water lily (Nymphaea caerulea), dwarf skullcap (Scutellaria nana), Maconha brava (Zornia latifolia or Z. diphylla), Siberian motherwort (Leonurus sibiricus), Indian warrior (Pedicularis densiflora) and lion’s tail (Leonotis leonuru). Large amounts of Vitamin E have also been found in some samples, possibly to mask detection of the cannabinoids. 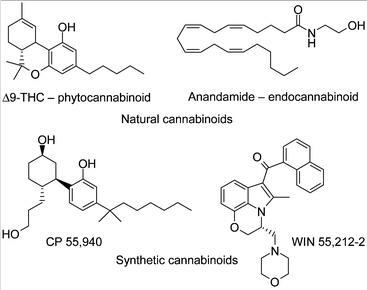 The cannabinoids themselves are usually JWH-018, JWH-073, JWH-200, CP-47,497, HU-210 and cannabicyclohexanol. They might be used individually or in any ratio or combination that is convenient or profitable. From 23rd December 2009, these known ingredients of Spice were prohibited and are now “controlled” under the Misuse of Drugs Act 1971 as if they are cannabis. However, they are very difficult to detect and many more synthetic cannabinoids have been developed. 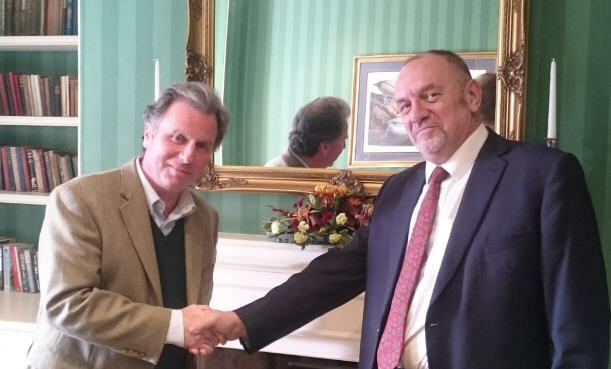 In Totnes there may be a large amount of left over Spice, re-packaged as something else, possibly even mixed with new synthetics which this “Mr Big” has formulated for him by his expert chemist who he told me is based in Austria. Who knows what these products contain? Mr Big and the Austrian chemist engage in frequent email correspondence and samples are sent back and forth as ever more effective attempts are made to evade the law and produce stronger and more profitable chemicals. A year or so ago I was invited inside this warehouse myself and it opened my eyes to the extremes that some people are prepared to go to make a fast buck. It is dark, dank and clammy. It reeks of slightly rotten or putrid contents. There are boxes and crates spread in no apparent order everywhere. There are large envelopes and plastic containers on shelves containing indeterminate substances that look like dried mushrooms, herbs and plant material. There are also unlabelled powders and pills and, surprisingly for something that is now supposed to be against the law to possess or sell, large quantities of packets that are labelled “Spice”, although what they actually contain is uncertain. Mr Big is surrounded by a small group of sycophants, some work in his warehouse, some are controlled by gifts and “entertainment”. Downstairs in the dingy warehouse groups of people sit around smoking. Upstairs in the office is even more worrying. There’s everything you would expect at a thriving mail order business. People working on computers, answering telephones, packing orders and yet more strange substances and distinctly dodgy looking products. I am shown a tea caddy-like container, covered in Chinese decoration and writing. I’m told it is the very latest synthetic cannabinoid imported from China. It’s a fine white powder that glistens slightly. Then I’m introduced to the manufacturing process. 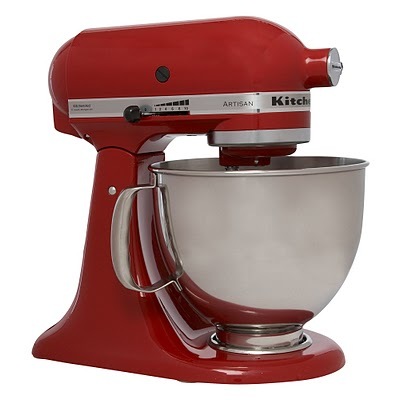 A large red “Kitchen Aid” food mixer, the sort you would find in a professional kitchen, is taken off the shelf and Mr Big produces a football sized lump of squidgy, black, supposedly inert, base material. Yes, it looks just like squidgy, black hash but what exactly it contains I have no idea and neither, I should think, does Mr Big. Into the mixing bowl goes a generous handful of this gunk and then the cannabinoid is sprinkled over it. There’s no measurement or calculation or care involved . It’s entirely haphazard and, it has to be said, reckless. The mixer is cranked up to maximum and left to do its work with just one more slug of the white powder for luck. Soon it will be cut into small portions and distributed through head shops and by mail order for unsuspecting people to try. Yes, I tried it myself. It was horrendous. I am a very experienced cannabis user of over 40 years standing. I’ve tried and enjoyed the strongest varieties, be it Nepalese, Afghan or Pakistani hash, concentrated oil, Thai sticks, the finest medicinal product from Bedrocan in Holland and MMJ dispensaries in the USA. Nothing could have prepared me for the potency and horrible effect of this Totnes poison. I crumbled a very small amount into my favourite metal pipe, lit it and took a very gentle pull, just enough to get it burning. Within moments I had the most powerful and unpleasant sensation. Every negative, nasty and unwanted effect that I’ve experienced from anything cannabis related was there. Previously, the only bad effects I’ve had from the real thing are when I’ve eaten too much but this was much worse than that. I was instantly on edge, feeling slightly panicky and breathing very quickly. It took fifteen minutes to wear off and the rest of the small sample that Mr Big had given me went straight in the bin. So what’s the answer to this? Ban it? Lock up Mr Big and throw away the key? Not at all. Prohibition is a dangerous and irresponsible policy that always causes more harm than it prevents. Remember, Spice is already banned but it hasn’t made any difference to Mr Big and he probably doesn’t even know himself which products in his sordid inventory are allowed and which aren’t. It would probably keep the local drug testing laboratory busy for a year before they manage to go through them all. These synthetic cannabinoids and all “legal highs” whether or not they’ve yet been banned, are the product of prohibition. They would not exist, nor pose any significant problem, were it not for the ludicrous, self-defeating and harmful policy followed by the British government and other misguided administrations all over the world. Mr Big and his Austrian chemist will be happy to continue designing new chemicals to sell to our children and there are plenty of unscrupulous Chinese manufacturers who will service their evil trade. The only answer is to regulate, to introduce a system of licensing, age restrictions and consumer protection. It won’t eliminate the problem entirely but at least it will give us some degree of control, because prohibition provides none. Mr Big doesn’t give a damn. 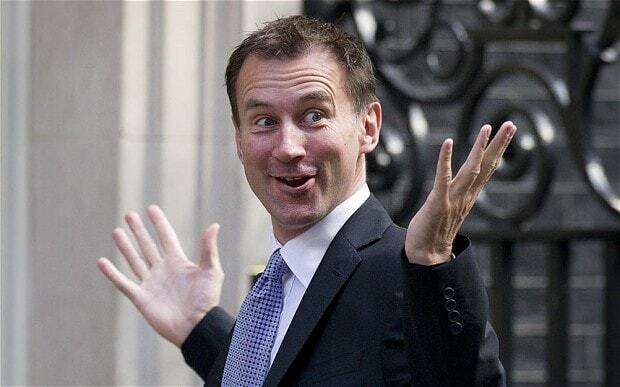 Although he has a family of his own including small children, all he is concerned with are the hundreds of thousands of pounds he has made by turning Totnes into a worldwide centre for his disgusting trade. We must take responsibility, regulate, control and protect and in due course, Mr Big will get what’s coming to him. I am pleased to announce that CLEAR will be launching an information campaign about the dangers of synthetic cannabinoids. The ultimate answer is to end the prohibition of cannabis.